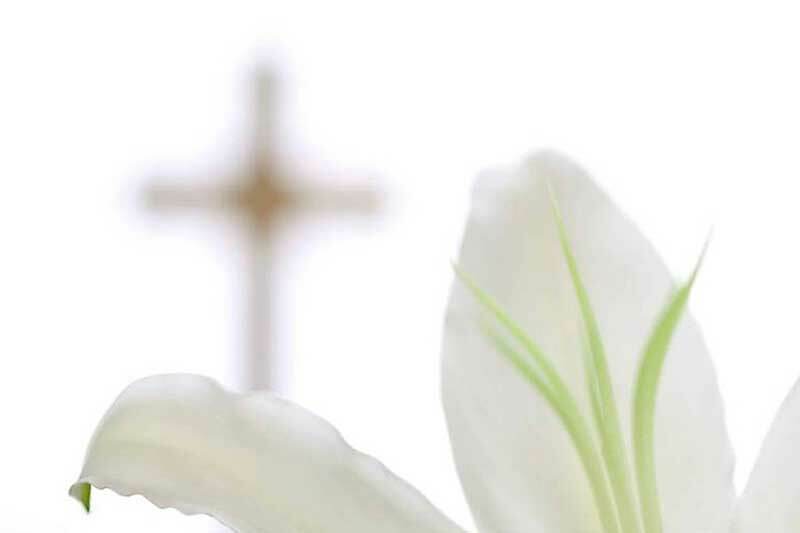 Note: This prayer uses the text of the Exsultet, the solemn Easter Proclamation sung at the Easter Vigil service. The current text dates back to the fifth century. we exult in your mighty triumph this day. filled with the mighty voices of the people. that earned so great, so glorious a Redeemer! drive out hatred, foster concord and bring down the mighty. be never dimmed by the sharing of its light. to overcome the darkness of evil. and lives and reigns for ever and ever. Amen. The Sisters of Providence of Saint Mary-of-the-Woods, Indiana, are a congregation of Roman Catholic women religious (sisters) who minister throughout the United States and Taiwan. Saint Mother Theodore Guerin founded the Sisters of Providence in 1840. The congregation has a mission of being God's Providence in the world by committing to performing works of love, mercy and justice in service among God's people. Finding the right words difficult? Search our resources to find the perfect prayer, or be inspired by a quote that you can share with others. We'd like to pray for you. You've come to the right place! Search our topical database of prayers and quotes for inspiration.